As the timeframe for the Millennium Development Goals (MDG) nears completion, minds are turning to the Post-2015 Development Agenda. This is accompanied by the realization that the focus on drinking-water and sanitation without due attention being paid to the end products of water and sanitation provision (i.e. wastewater) may have exacerbated some of the water quality problems seen globally. 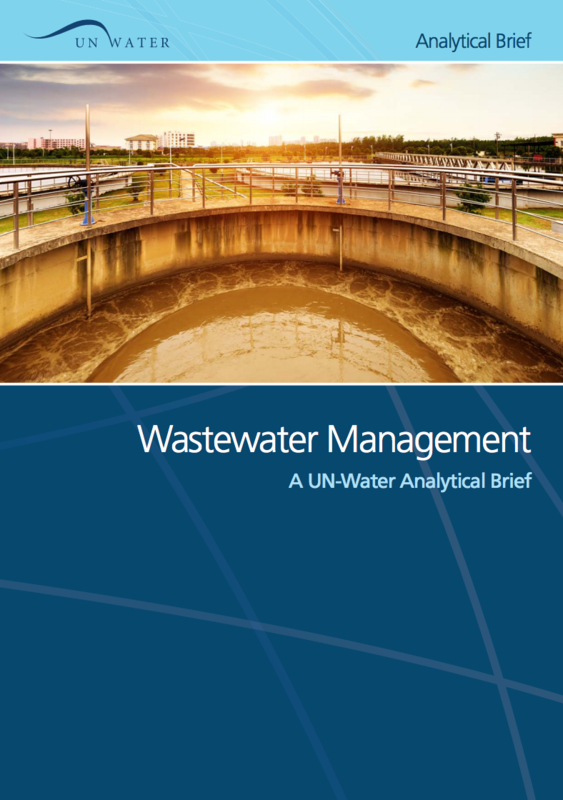 It is increasingly being recognized that the issues of wastewater management and water quality have cross-linkages with a range of other water- and non-water issues, not least in respect of the water, energy and food nexus. It has also been acknowledged that wastewater management clearly plays a role in achieving future water security in a world where water stress will increase (OECD, 2012). Against this backdrop, there is an emerging consensus on the need for a dedicated water goal in the Post-2015 Development Agenda, one which includes explicit recognition of the importance of good wastewater management and its contribution to protecting water quality.